As a business leader, you play an important role within the collector community. Whether you’re an artist, gallery, museum, auction house or dealer you have specific needs to protect your business. We can tailor our commercial insurance to meet those needs. As a gallery owner, you know the importance of value protection of works on consignment, owned or borrowed, while the works are in the gallery and in-transit to exhibitions or storage. At Bluewater, we can customize coverage to meet your needs. As an auction company, you play an important role keeping the collector community alive. Here at Bluewater, we understand you have unique needs to protect your owned inventory, consignments, storage locations, shows, in-transit and more. As a dealer, you have specific needs to protect your inventory from potential risk. Our commercial program is tailored to meet your specific needs such as value protection for your inventory, storage, in-transit and more. Look to us to meet your needs! 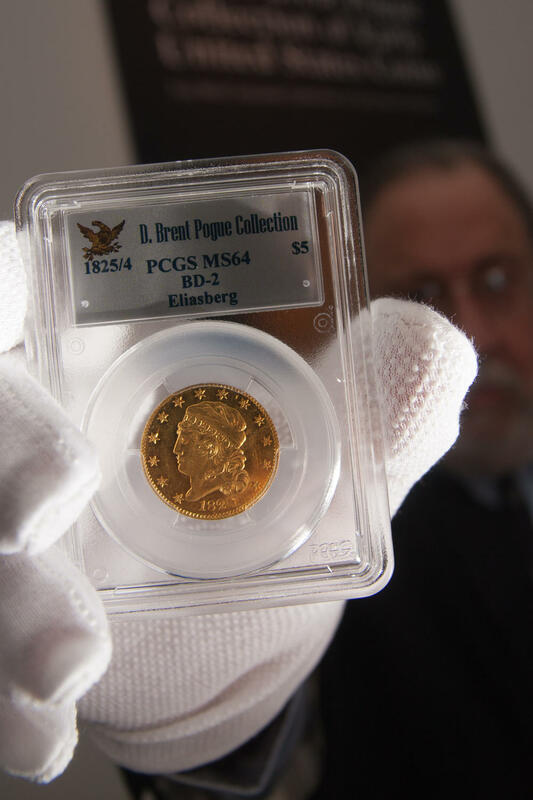 Fine Art, Numismatic & Comic Book Dealers – Protect the value of your inventory the proper way. Our product protects the value of your inventory on premises (owned and consignment items), multiple storage locations, while in-transit, during events and more. Museum - Whether a private or public organization, your museum is provided with all-risk coverage for the collection and changing exhibitions. This includes includes protection for temporary and long-term loans as well as transit both to and from the museum. Auction House – Sold! Our auction product can be tailored to meet your needs such as value projection of consignments, estate sales, goods in-transit and more. Conservators and Restorers – Protecting these precious items is our top priority. We have devised coverage to meet the specific needs of conservators such as works of art on premises, in-transit, at a work site and more. Corporate Collections – A corporate art collection requires specialized coverages, as the majority of corporate business policies offer limited protection. Clients can rest easy knowing they have coverage provided by an art insurance specialist rather than their collection being covered as office contents.